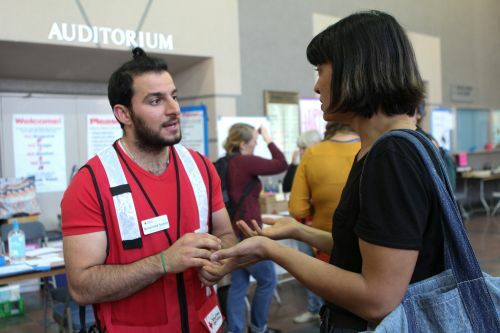 Several Sonoma State University students have been doing their part to help their communities during and after the worst wildfires ever to hit the North Bay Area. Among them is Mohammed Ibrahim. 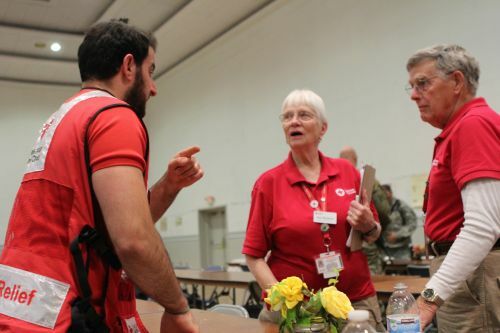 The electrical engineering graduate student is originally from Iraq and identifies himself as an international humanitarian student and a Red Cross disaster worker. 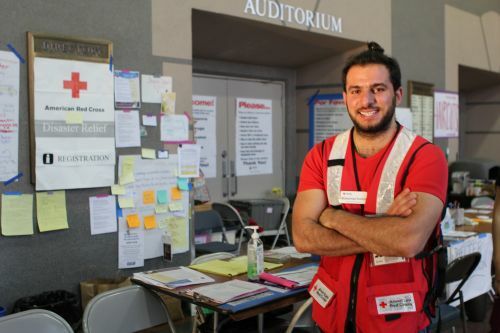 For the past two weeks Ibrahim has been volunteering at the Red Cross shelter at the Santa Rosa Veteran’s Memorial Building helping those affected by the fires get hot food, water, emotional support and the opportunity to reconnect with loved ones and get information. "I went to the shelter to answer my call to service,” said Ibrahim, who worked 12- to 15-hour days for two weeks. “Over the past several days I have listened to so many horrific stories of what it was like to witness burning homes. The sadness can be truly overwhelming." Sonoma State University’s designation as a federally recognized Hispanic Serving Institution is paying its first dividends for students, with a $2.75 million grant awarded to the university’s School of Education for preparing more Hispanic school teachers. The following is a list of resources related to the fires in Sonoma County, which are collectively being referred to as the Sonoma Complex Fires.